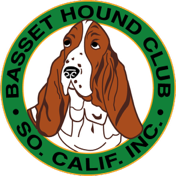 The Basset Hound Club of Southern California, Inc. The people and email links above are for our club's officers and board of director members. Please feel free to contact them for information about the club.